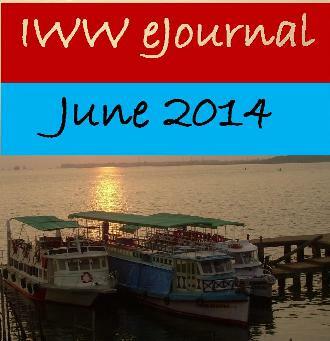 Welcome to IWW ejournal June 2014 issue. The new writers of this month are Vijayalakshmi, Deepika and Yaswat with their short stories, and Preethi with her poem. Please check this page to see which contributions published in May 2014 got the maximum views. You too can promote your respective links to get more views. We are planning for some major changes for IWW and once it is finalized, will let you know. If you are a subscribed member of our IWW Newsletter you will get to know it first. Check out some of the Best Deals and Discounts of this month provided by our affiliate partners.